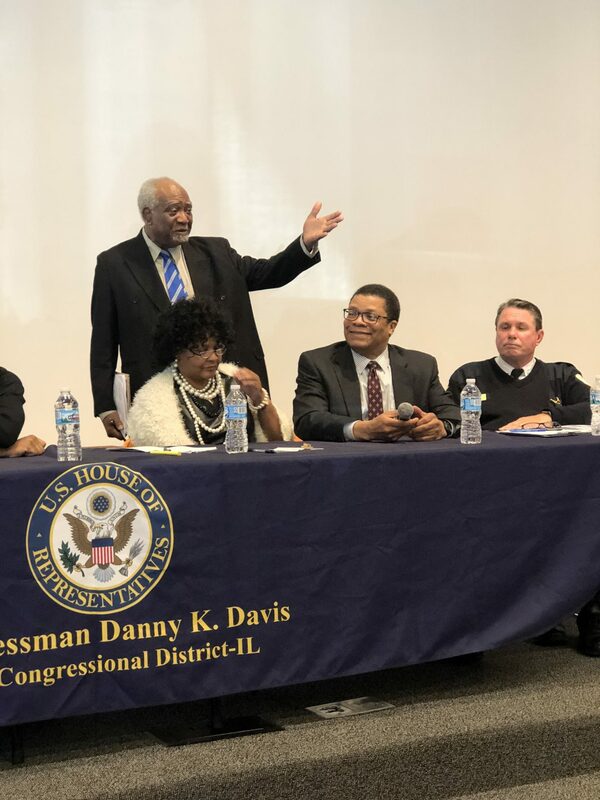 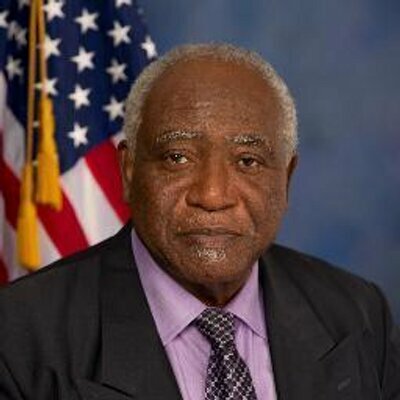 Austin Congressman Danny K. Davis shares his thoughts about the recent events in Minnesota, Louisiana and Texas. 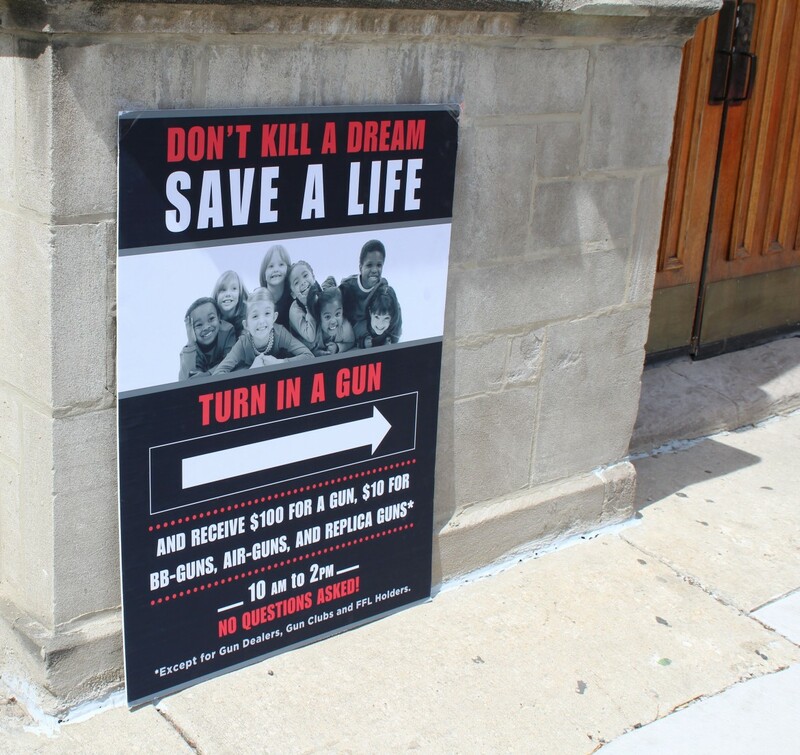 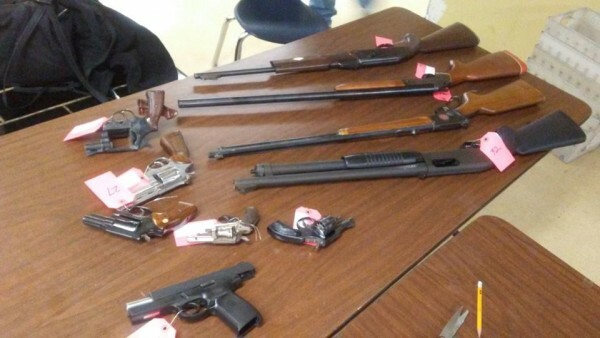 Cook County board member fears out-of-control gun violence could lead to more harm in Austin, other Chicago neighborhoods if action isn’t taken. 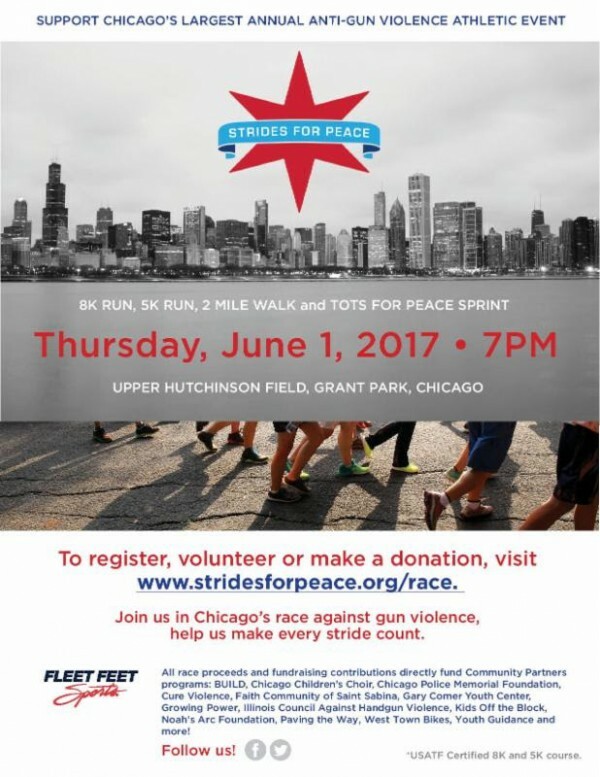 Cook County Board Commissioner Richard Boykin will hosts the event from 6 to 8 p.m. June 4 at Austin Town Hall, 5610 W. Lake St.